Shenzhen-based Huawei, the world's largest maker of telecoms equipment, has long coveted access to the U.S. but recently laid off key American employees at its Washington D.C. office. The U.S. has regularly stymied Huawei's efforts to enter the America, citing national security concerns. 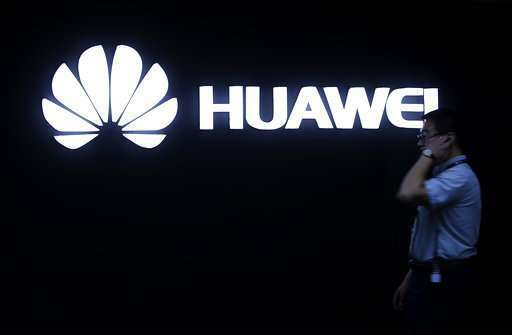 Huawei has failed to find a U.S. carrier to partner with for its smartphones, and the Federal Communications Commission on Tuesday approved a draft order that could damage Huawei's existing business in network gear. The order cited Huawei and its Chinese rival ZTE by name. Huawei's struggles in the United States are in contrast to its booming business in developing countries and growing presence in Europe, where it has been working on next-generation, or "5G," wireless standards. The company's profits rose 28.1 percent in 2017, boosted by strong enterprise and consumer sales and booming business overseas. The recent setbacks have left Huawei's future in the U.S. uncertain. 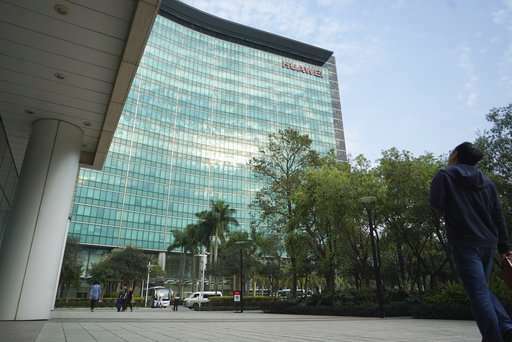 Huawei recently let go of several American employees in their Washington D.C. office, including William Plummer, who spearheaded efforts to convince the U.S. to allow Huawei in for nearly a decade. 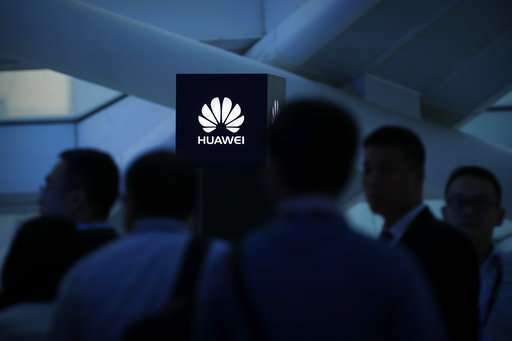 Though Huawei declined to comment on the layoffs, the news was first reported by the New York Times and independently confirmed by the Associated Press. "There is no change to our business strategy in the US," said Huawei spokesman Joe Kelly. "Any changes to staffing size or structure are simply a reflection of standard business optimization." Kelly said fears that Huawei's network equipment could be used to collect sensitive information reflected "baseless suspicion." Experts say the concerns could be valid, but suspect they're mainly a pretext for limiting competition and allowing U.S. suppliers to charge higher prices. 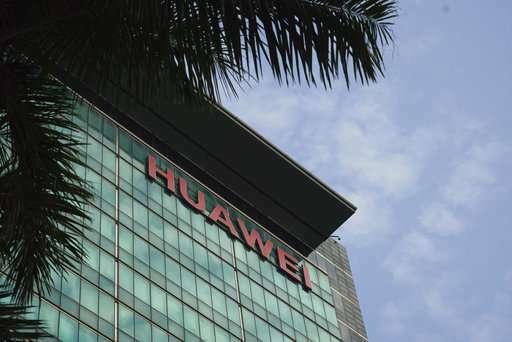 "What we've seen so far suggests that there's not a lot of concrete evidence that Huawei poses a national security threat," said Josephine Wolff, Professor of Cybersecurity Policy at the Rochester Institute of Technology. "It leads a lot of people to believe that this is more about trying to protect the U.S. tech sector." Foreign companies are increasingly alarmed by initiatives such as Beijing's long-range industry development plan, dubbed "Made in China 2025." It calls for creating global leaders in electric cars, robots, and other fields. "That sense that China is cultivating national champions, and cultivating companies within its own borders at the expense of other companies, has a lot of U.S. companies concerned about how much their intellectual property rights will be safeguarded there," Wolff said. Huawei and ZTE's burgeoning 5G research is seen as a particular threat, as its expanded transmitting capabilities are seen as crucial for a host of emerging technologies based on artificial intelligence - including self-driving vehicles, robots and other machines that transmit vast amounts of data in real time. But unlike ZTE, efforts to impede Huawei in the U.S. likely won't stop its rapid expansion elsewhere. Last month, Huawei's president of consumer handsets Kevin Ho said the company is pivoting to Europe and developing Asian markets. He called them priorities "No. 1" and "No. 2." Apart from expanding its clout on UN bodies that coordinate cellular technology standards, early on Huawei joined forces with European companies to develop 5G standards. In February, it completed the world's first 5G test call in partnership with London-based Vodafone. 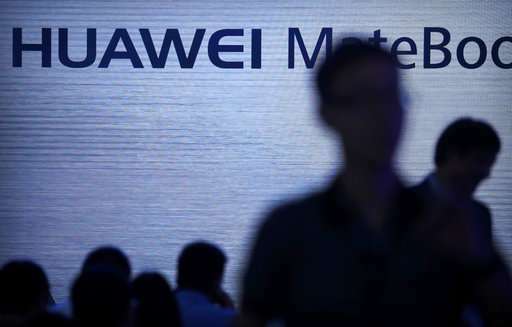 Still, while Chinese trade relations with Europe remain calm, Washington has been warning officials in Canada and Australia about Huawei, raising questions about the company's long-term global prospects. "Huawei is perceived differently in Europe but that's definitely a risk for the company," said Thomas Husson, principal analyst at technology research firm Forrester. "Let's not forget Europeans can still try to push in favor of European-based solutions from Nokia or Ericsson."